Industry bodies have urged MPs to ensure farmers get paid a fair price for food before getting rid of the Basic Payment Scheme. Representatives from the NFU, CLA and Tenant Farmers’ Association (TFA) voiced their concerns about dysfunctional supply chains when giving evidence to the Environment, Food and Rural Affairs Select Committee on the Government’s farming policy consultation paper. The committee is holding three evidence gathering sessions to inform its own response to the consultation. George Dunn, chief executive of the TFA, said: “What I think this paper fails to do is properly address the market failures which exist. President of the CLA Tim Breitmeyer agreed there was a need for farmers to get a fairer share of the food pound as the UK moves towards a new farm support system based on public goods. “Only a very small amount of money needs to come back through the food chain to make farmers a lot more profitable”, he said. 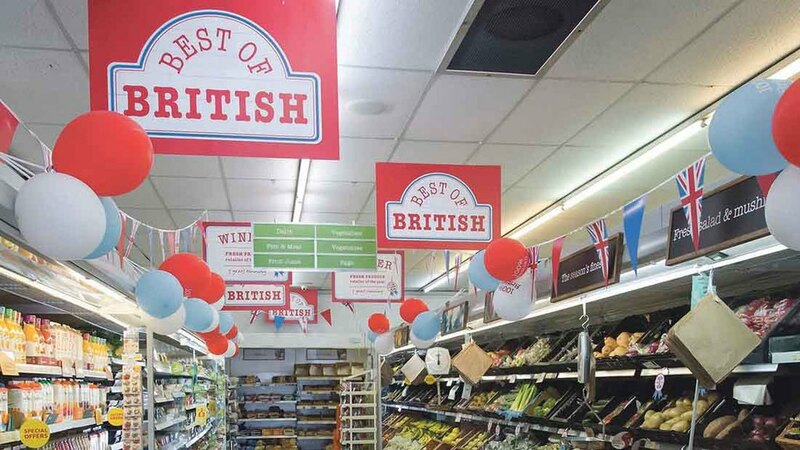 Mr Breitmeyer also raised concerns about the Food and Drink Sector Council, recently set up by Government to create a more ‘productive and sustainable’ industry. “The initiative is a very good, but my fear is agriculture will not get much of a say in it, so it will not deliver the extra value back to the farm gate”, he said. 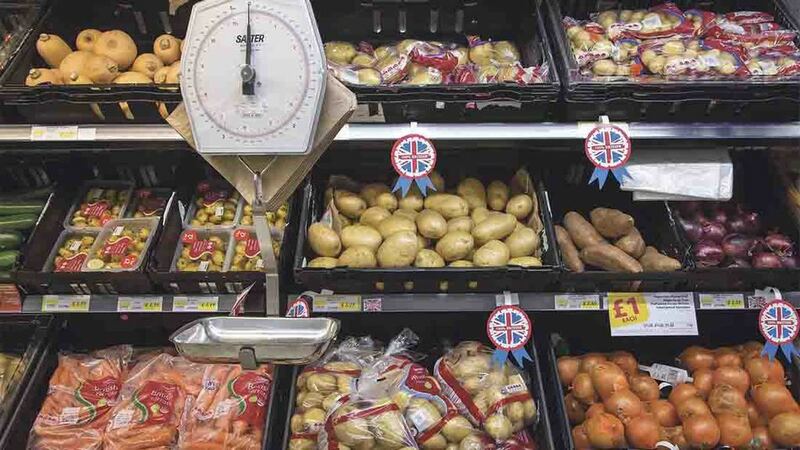 The renewed call for imbalances in the supply chain to be tackled comes shortly after Ministers rejected industry demands for the Groceries Code Adjudicator’s remit to be extended.